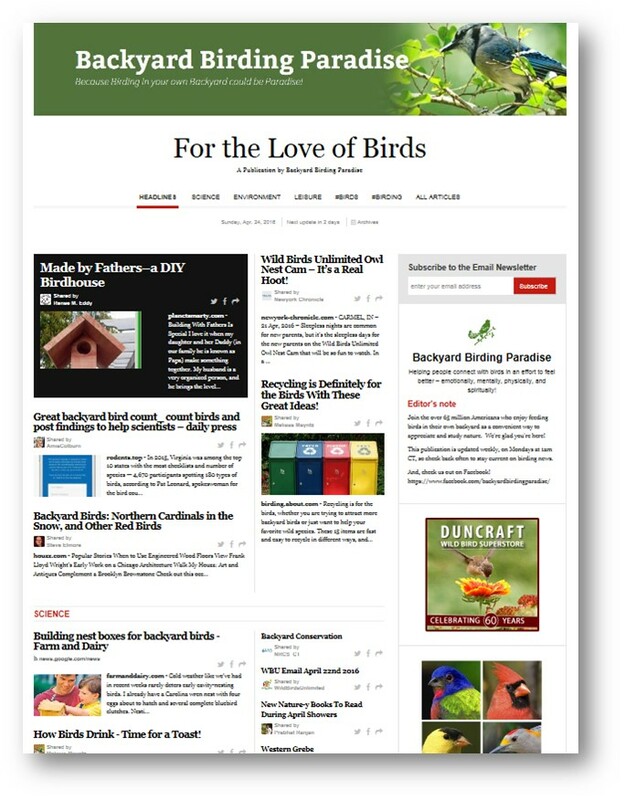 Sign up below for this online magazine, with access to an ever-expanding universe of articles, blog posts, and rich media content about birds. 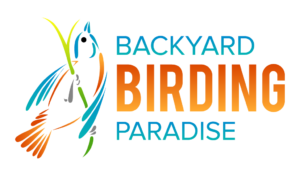 Featuring stories, article, and tips designed to keep you informed and educated about birding in your own backyard, this resource will help you find exactly what you need to take your birding experience to the next level! Sign up below for immediate access! Updates will be communicated regularly. 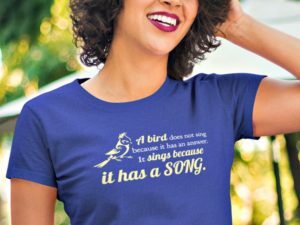 And, enjoy!